If you are missing one or more teeth, then you may be aware about the importance of your looks and dental health. Teeth are very important to chew, drink, speak and smile. Apart from basic functionality, they are very crucial to maintain overall health. Missing teeth can make you look old and cause great discomfort. Among the treatment options listed above, dental implants offer the best way to replace the missing teeth. Implants can be used to replace single teeth, multiple teeth or to support a full set of dentures. Implants are stronger and look like a natural teeth. One should be in good health condition, if they would like to undergo implants surgery. Your dentist will determine your fitness for the treatment. Some types if implants and artificial teeth or dentures can be placed in just one or two visits, these are called immediate loading implants. Implants may help prevent shrinkage of the jawbone from tooth loss. Implants are strong as the metallic screw is fitted into the jawbone directly. Specialized treatment options like immediate loading dental implants help patients save their valuable time. In this busy world, time saving, cost efficient treatments are welcomed by everyone. 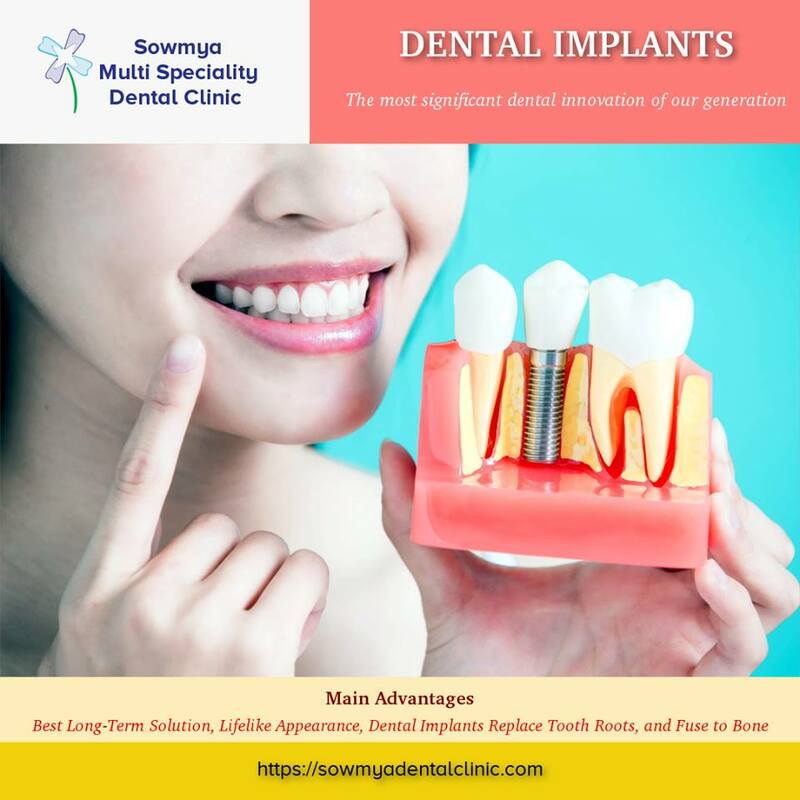 Sowmya Multi Specialty Dental Clinic, offers the best dental implants treatment to replace missing teeth. Dr. Naveen Chirumamilla is an expert dental surgeon and super specialist, he along with his team of doctors offer the correct dental treatments. Dentures can slip and move around when eating or speaking, causing discomfort and embarrassment. Dentures can irritate your gums. Dentures also require more maintenance and the use of adhesive paste and creams. If you are suitable candidate for Dental Implants, you can get rid of all the troubles with dentures. 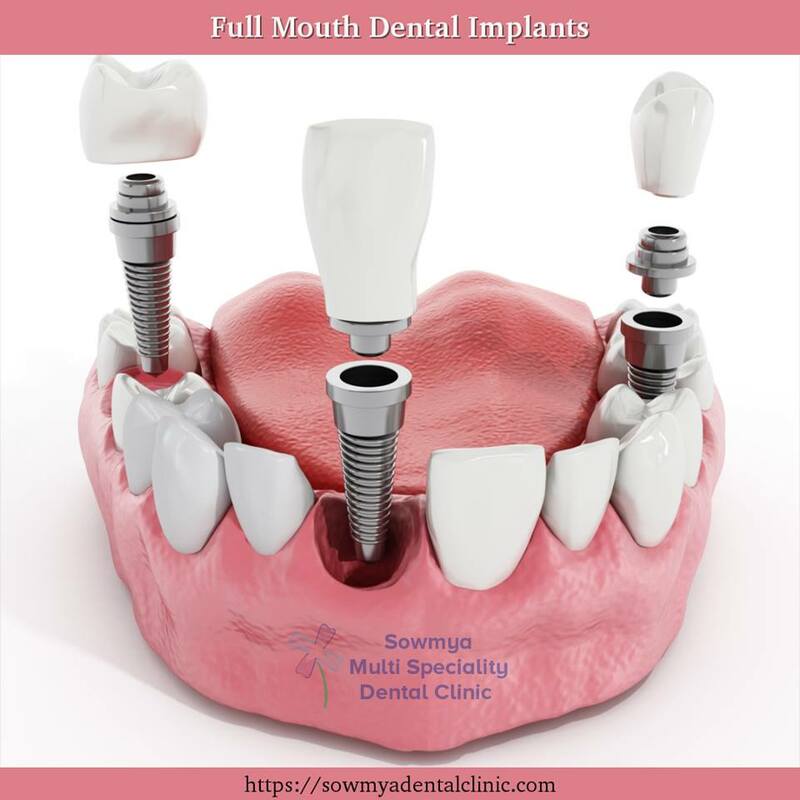 If you are looking for an affordable dental treatment in India, sowmya dental clinic offer Dental Tourism services, you can save a lot of dollars by getting the treatment at SMDC. Sowmya Dental Clinic is the best hospital for dental tourism in Guntur, Andhra Pradesh. Patients from far east, Europe, Australia, united states and united kingdom visit every year during their vacations to get all the dental treatments. More and more patients are getting their missing teeth fixed with the help of Implants.”Dental Implants” are the most significant dental innovation of our generation. Face the people with confidence with dental implants, it is the life long solution to missing teeth. We highly recommend dental implants as an alternative and most effective way to get your teeth replacement. 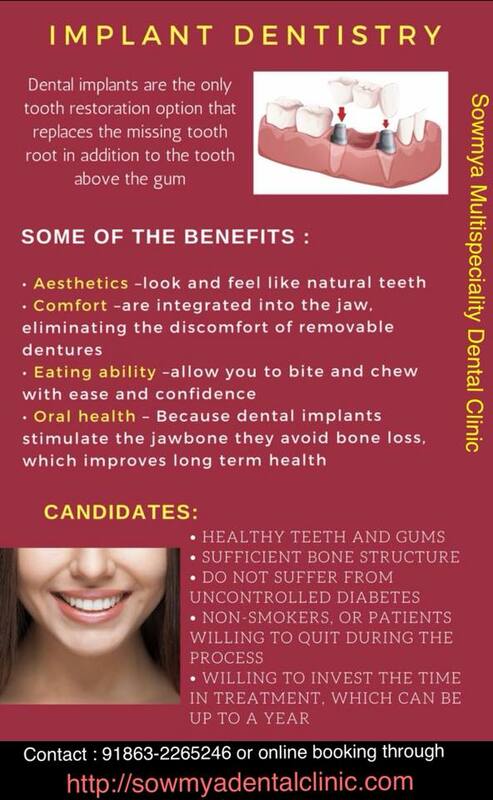 Visit sowmya dental clinic, which offers these services to patients. You may consult them by getting an online appointment and discuss with the doctor about the treatment. The man behind the blog Get Life Tips, until it is acquired by WDS INDIA. He is a passionate blogger, entrepreneur, Internet Marketing Expert who lives and breathes it. 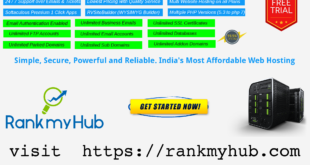 Contact him to growth hack your business and stay ahead of competition.